cyberGRID participated in the Austrian Connectathon for Energy and successfully demonstrated the interoperability features of its proprietary Flexibility Aggregation Platform. 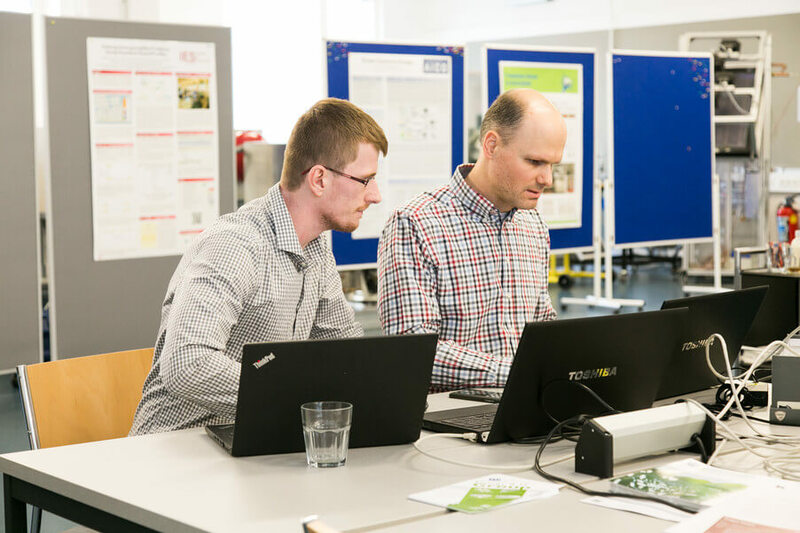 At the Connectathon Energy 2019, held by IES Austria in Vienna from 28 – 31 January, industry stakeholders had the live opportunity to test the interoperability of various communication profiles between different manufacturers. Interoperability is an essential feature for Smart Grids and can pave the way for the energy transition toward renewable energy sources (RES). “It was exciting to participate in the second Austrian Connectathon for Energy, proving our technical expertise by successfully connecting our VPP communication module with several partners’ implementations for remote units” Christoph Gutschi, cyberGRID Senior Project Manager explains.